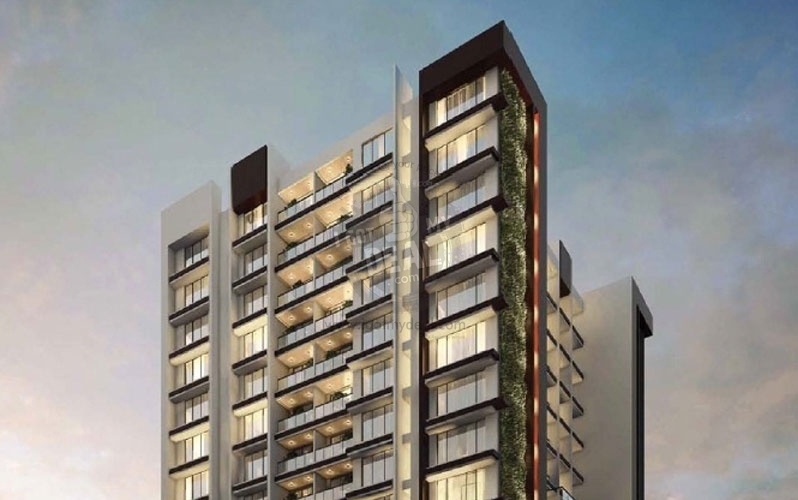 Presenting Ozone The Gateway, a 15 storied housing tower by Ozone Group off Veera Desai road in the heart of Andheri West. 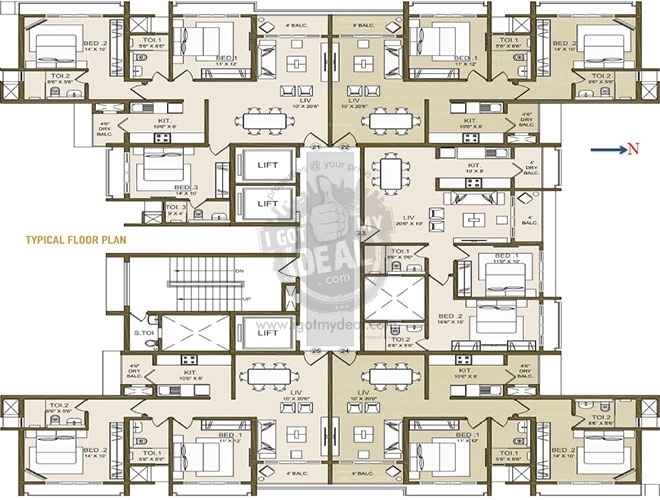 The project provides very well designed housing 2 BHK flats. The project is well connected by different ways of transport. The site is in close length to many civic sources. Andheri West is a hot spot location in the lively city of Mumbai. Being largely a housing area, this region features of uber modern day infrastructural improvement.While the area is self-contained with all the necessary features such as classes, universities, medical centers, shopping malls, cinemas, dining places and banks the city is also within close reach. 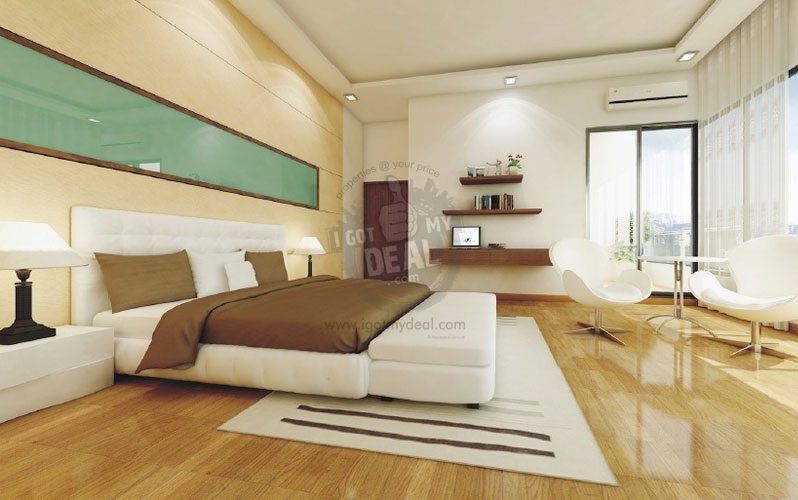 Located in the well-linked location of Andheri West, you are at a easy distance from every thing significant. 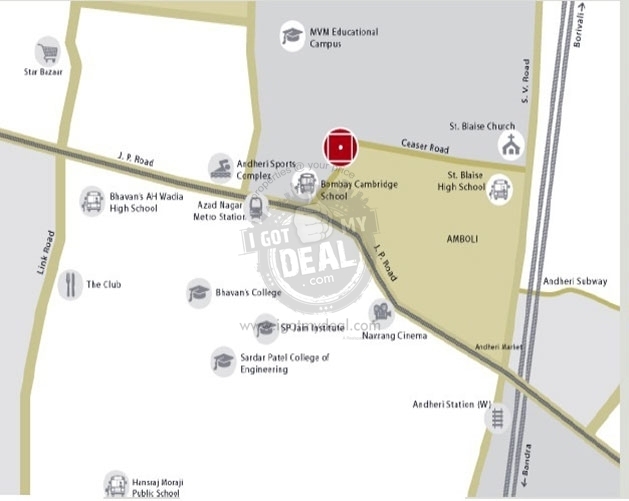 The Gateway is just a five minute walk away from Andheri Railway Station and Azad Nagar Metro Station. You’re also a relaxed 10 minute travel away from the Global Airport. 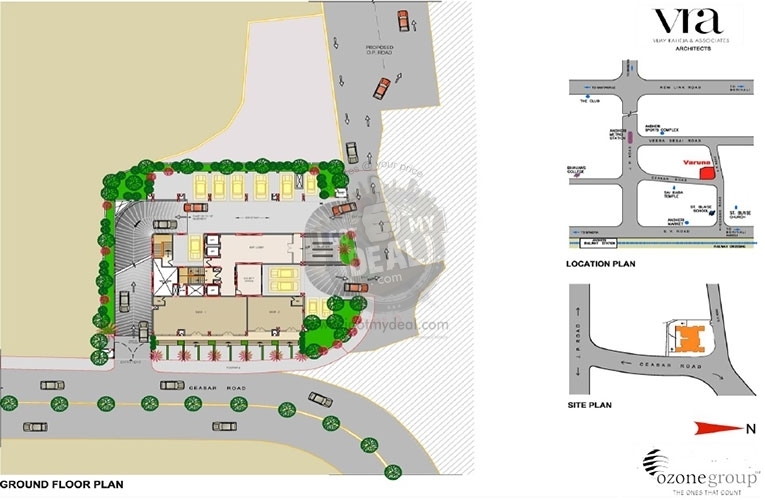 Besides, The Gateway advantages from being placed on a calm and quite road but at the same time being just a stone throw away from malls, movie cinemas and fine dine restaurants. 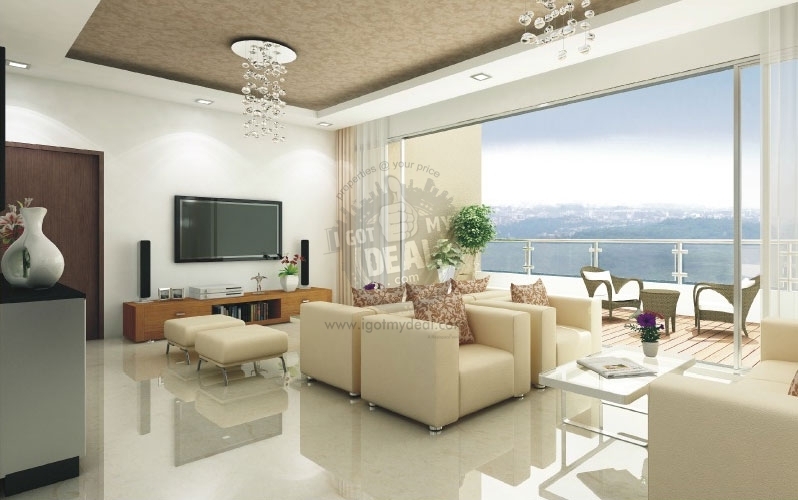 Ozone Group is one of the biggest developers in South India, with presence in Bangalore, Chennai & Goa. Ozone Group concentrates on establishing large range, self-sustained, incorporated urban centers with focus on creating cost for its clients and Investors After sterling activities in these places where we can boast of providing the Binest housing projects we are now set out on the country’s Binancial capital, Mumbai. Ozone group also takes keen attention in advertising footbal in India.